Chewable supplement manufacturers usually produce nutraceuticals for kids. However, they also offer benefits to adults, particularly the elderly. Sweet like candies, chewables are easier for kids to ingest. In the same way, they are much easier for the elderly to swallow. Looking For A Chewable Supplements Manufacturer? How would you know if you are signing up with the right chewable supplements manufacturer? Do they operate in a GMP-certified facility? Do they employ only the experts in their field? Watch how they communicate with you. It will also reveal a lot about their reliability as a supplier. Vitakem Nutraceutical, Inc. specializes in manufacturing nutritional supplements for private label companies. Every day, we manufacture tens of millions of nutraceuticals in various forms: chewable tablets, liquid-filled capsules, gummies, and powder. You can count on us to help you grow your business in the health supplements industry. Why Focus On Chewable Supplements? There is a good market for chewable multivitamins. Hence, you are on the right track if you are planning to sell chewables on Amazon or your own drop shipping websites. It is true that the competition is tough, but there is still a real opportunity for growth. For instance, a new drop shipping business focused on chewable supplements can still introduce new and improved products as part of a branding strategy. There are already popular chewable vitamins. How can you stand out or at least draw attention to your private label supplements? One, you can specialize on very specific needs. Two, you can come up with custom formulations that Vitakem would manufacture for you. You can deliver very small doses of nutrients with chewable supplements. Other supplement forms would require a higher dosage minimum, but chewables can allow precision in smaller quantities. When manufacturing chewable vitamins, the product development team considers various factors. The bioavailability of the nutrients involved, for instance, is crucial to the product’s success rate. The quality of nutrient absorption is important to us. 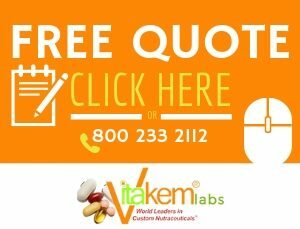 Talk to a Vitakem representative to discuss the custom formulation you have in mind. Is It OK To Chew Vitamins? Chewable supplements are designed for actual chewing. It poses no risk. In fact, unless specified in labels, chewing vitamins is not likely to cause harm. Take note, if vitamin tablets are not formulated to be chewable, they may taste awful. Also, bear in mind that you should not chew dietary supplements labeled enteric-coated. Enteric-coated nutraceuticals are meant to be processed by the body only upon reaching the small intestine. In some cases, vitamin absorption can be compromised in the stomach. Hence, they are designed to be enteric-coated and not chewable. 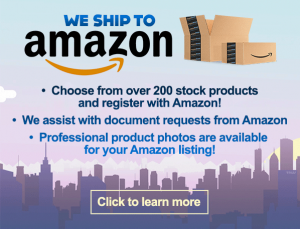 Vitakem will help you grow your Amazon or drop shipping business even if you are just a beginner in the health supplements industry. Over the years, our production efficiency and business insight have grown exponentially. Experience, after all, is the best teacher. Get our special business services to free yourself from worries. Focus on promoting your e-commerce channels. You can also take advantage of Vitakem’s FDA-approved labeling and design services. Leave the details to Vitakem. The chewable Vitamin B-12 (1000mcg) is selling well at Vitakem. You can order it as is from Vitakem or request custom supplement manufacturing. Vitamin B12 helps in the body’s red blood cell formation process. It also prevents anemia, which can hinder one’s productivity at work or school. 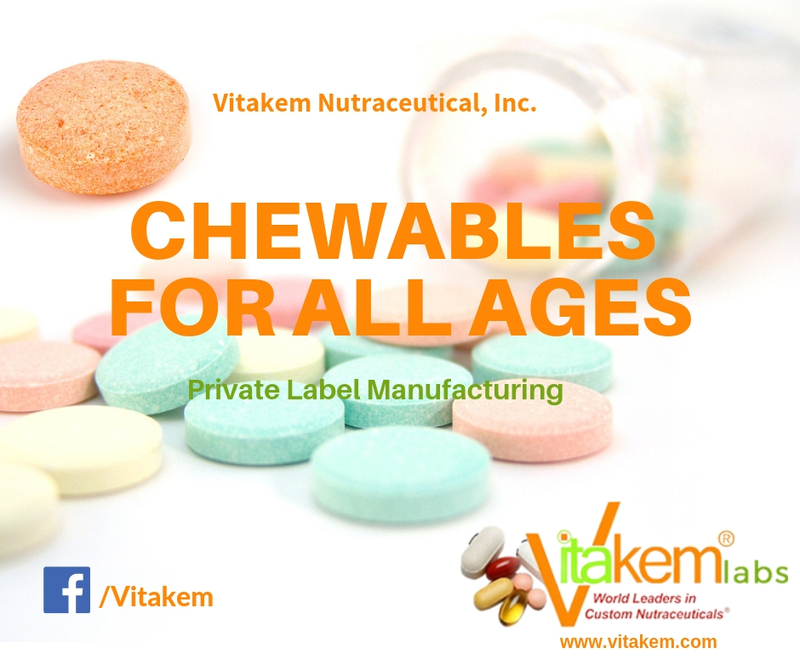 Let Vitakem take care of your private label chewable supplements. Build, grow, and expand your business with us. Vitakem is a reputable organization, well-equipped and ready to be your wholesale supplier of vitamins and supplements. Backed by Vitakem’s GMP-certified services, your supplements brand has a great opportunity to take a good slice of the market. Ready to sign up with a chewable supplement manufacturer? Contact Vitakem today to get a free quote. You may also call us at 800-233-2112. We look forward to launching your private label supplements.